These fermented spirits will be available for purchase the week of October 8th, 2018 through Team Cone account managers. What is a fermented spirit? 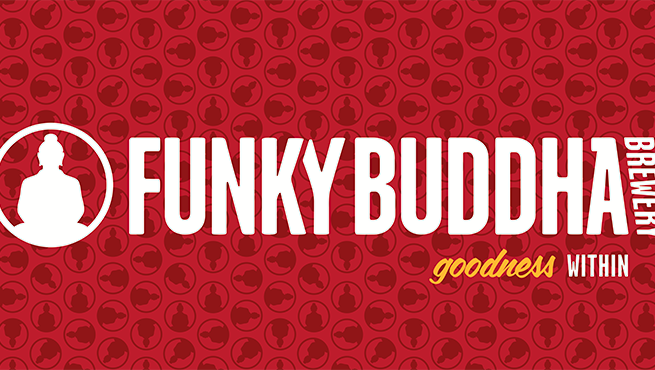 Which fermented spirits can you expect? 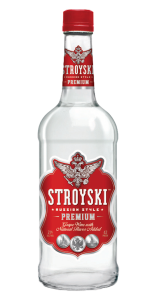 Stroyski – 42 proof (21% ABV) – No drink is more closely associated with Russia than vodka (translated from a Russian word meaning “little water”). Since it was first produced in Russia back in the mid-fifteenth century, vodka has become one of the most commonly consumed spirits in the world. Much of vodka’s popularity is due to its neutral flavor, making it the perfect addition to any cocktail. We have sought to capture this classic characteristic with Stroyski. Stroyski’s clean, neutral flavor is perfect for mixing in a variety of classic and creative cocktails. 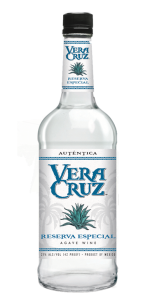 Vera Cruz -42 proof (21% ABV) – Named after a small town in the state of Jalisco, tequila is a Mexican staple that has been enjoyed around the world for generations. Its origins, however, stretch back even further to the old days of pre-Columbian Mexico, when indigenous people consumed alcohol fermented from the agave plant. Vera Cruz Reserva Especial embodies the unique taste that made tequila famous, and the essence of old Mexico itself. With Vera Cruz, superb south of the border cocktails have never been easier to enjoy. 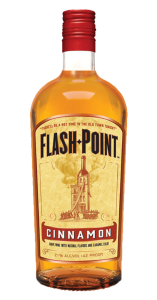 Flash Point -42 proof (21% ABV) – No matter what you’re celebrating, the party can’t start without a little something to set it off. That’s where Flash Point Cinnamon comes in. 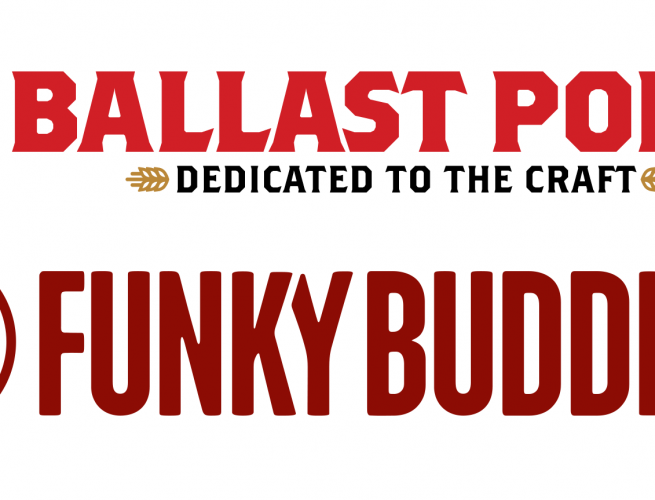 With a red-hot cinnamon flavor and a unique formula, you can heat things up to just the right temperature without burning out too early. The Sazerac Company was founded in 1850 and has grown to become the largest American producer of distilled spirits in the world. The company is headquartered in New Orleans and makes such well-known spirits as Buffalo Trace Bourbon, Sazerac Rye Whiskey, Skol Vodka, and Fireball Cinnamon Whiskey. Sazerac is a family-owned American company that has doubled in size every five years for the last 35 years. The Sazerac Company continues its mission as a values-driven trend-setter in the world of distilled spirits.